We have done stories on Kurt Cobain’s sister Kim Cobain and on Kurt’s half sister from his mother Breanne O’Connor. Now after some research and tips from our readers, we bring to you, Chad Cobain, Kurt’s half brother from his father. After Kurt’s mother Wendy and father Donald Leland Cobain divorced in 1975, Donald remarried Jenny Westeby Cobain. Westeby had two children James and Mindy and in January of 1979 she gave birth to Chad Cobain. 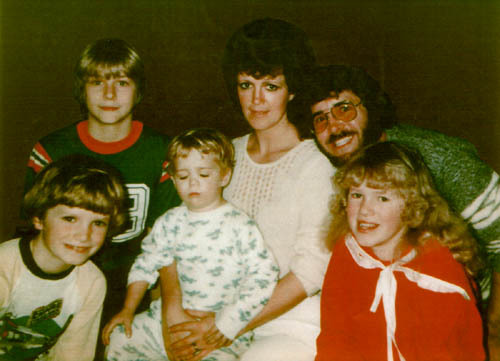 Here is the whole family, Kurt is on the top left while half-brother Chad is seated on his mothers lap. 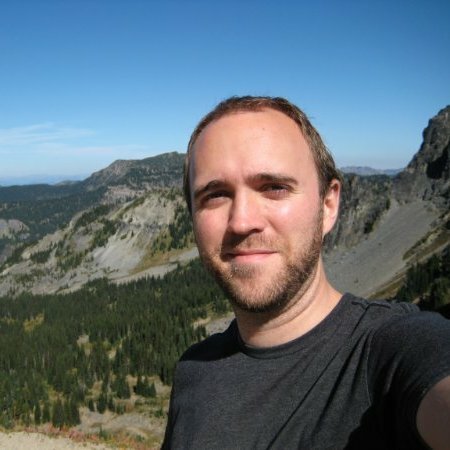 We had a few readers send us info on Chad who lives and Seattle and works in Film and Video. 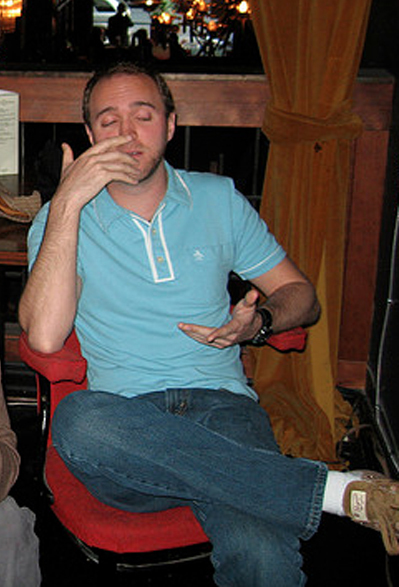 Here is a current photo of Kurt’s brother Chad Cobain. Not much else is known about the relationship Chad had with Kurt who was 12 years his senior but there have been reports that Courtney Love gave Chad one of Kurt’s guitars after his death. Someone who claims to be his friend says Chad used the guitar in a band he was in in High School but has since locked it away and has refused generous offers for the instrument. Here’s another recent photo of Chad Cobain. Click below to check out the brother and sister of Jim Morrison.